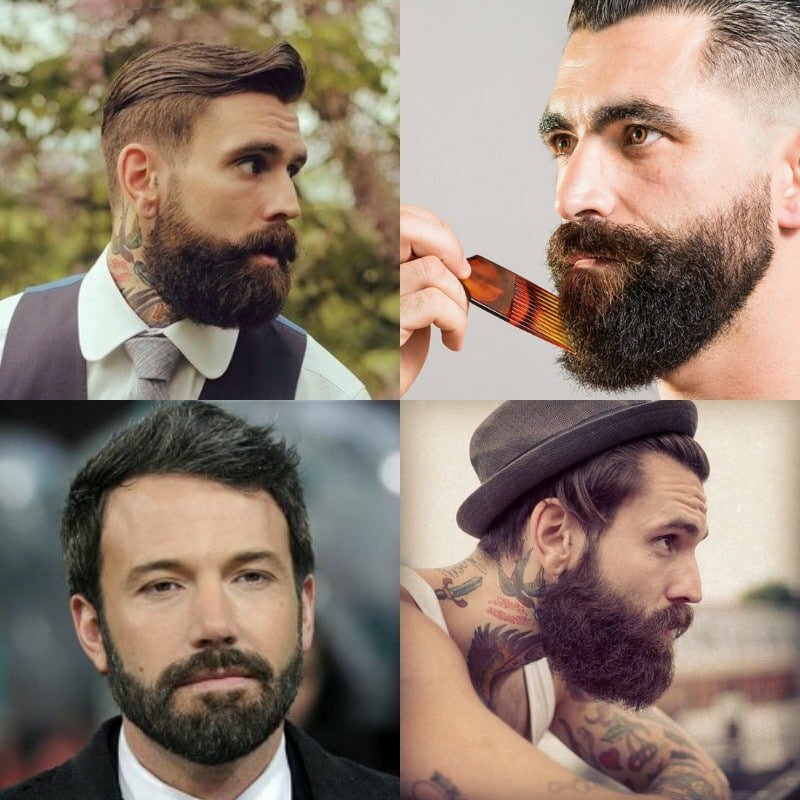 Despite what your mum might say, beards are still an incredibly popular trend. 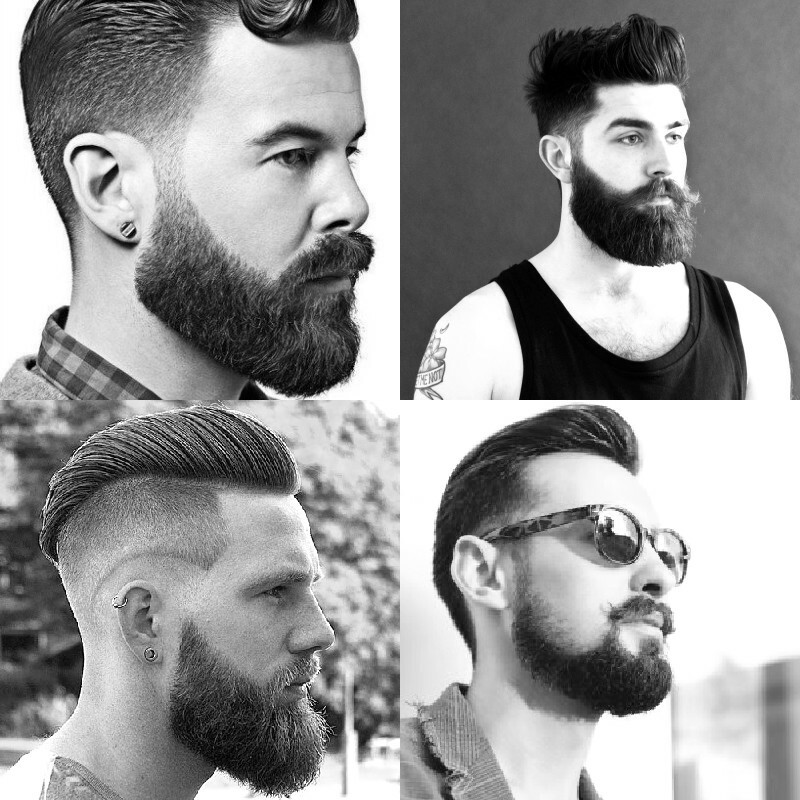 With the right look, a beard can amplify your masculinity and give you an edgier, more dramatic aesthetic. But it’s not simply a case of forgetting to shave for six months; a good beard has a lot more to it than just mere patience. The key to making your facial hair work is keeping it trimmed and well-maintained. Facial hair grows out at different rates, meaning the longer your facial hair grows, the more likely it is to look messy. Trimming not only keeps your facial hair looking neat but also defines the shape your beard takes. Whether you’re thinking about growing a full-fledged Ned Kelly, a Major League Baseball goatee or merely some Javier Bardem stubble, you will want to read on for our tips on trimming and maintaining your beard. While you might be able to get by with just a trusty old pair of scissors, there are a few essential tools that make beard trimming an easier task. An electric beard trimmer (or clippers) will make life a hell of a lot easier, especially for men who have decided to maintain a shorter beard. Clippers also come in handy for defining your neckline, a sure sign of a well-kept beard. 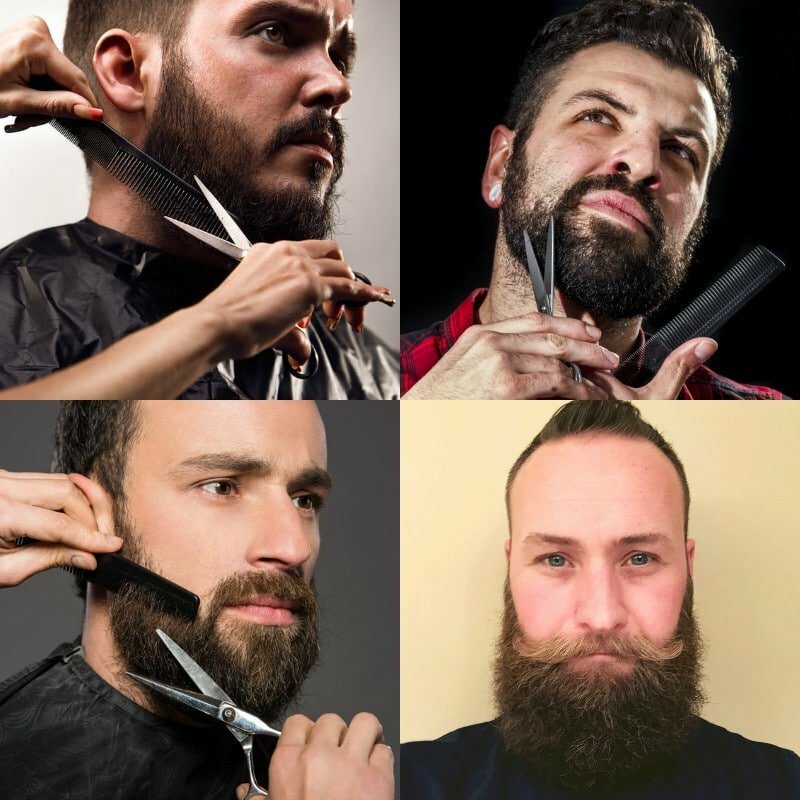 If you have already moved past the short, neat beard stage and are ready to push into hipster barista territory, you will need a good pair of scissors too. 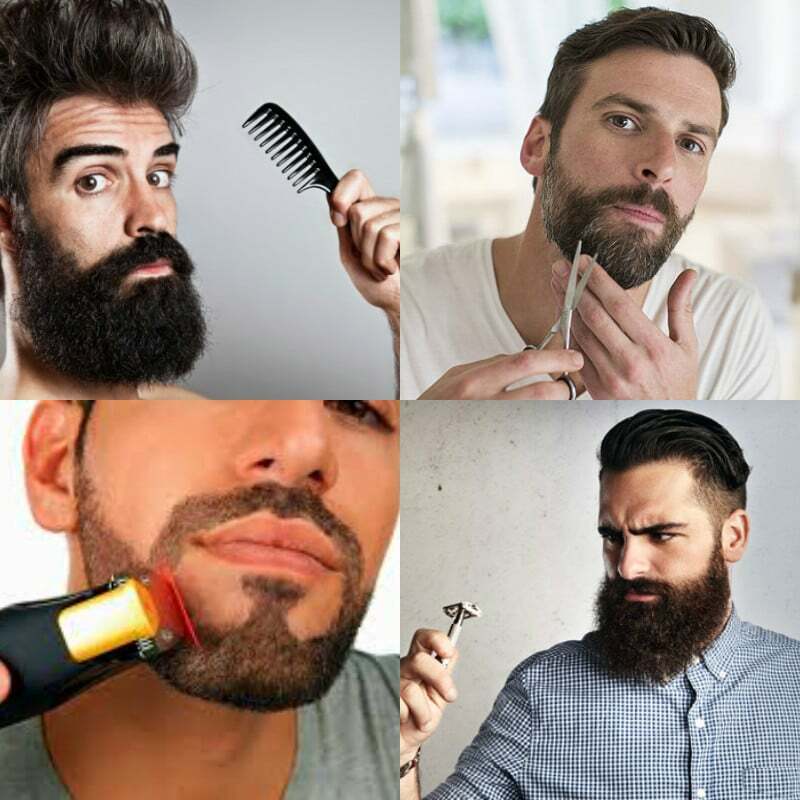 Any scissors made to cut hair will do, although you can buy special beard trimming scissors which are designed with finer control in mind. You will also want a comb of some type to prepare before trimming. There are thicker combs available designed specifically for this purpose, but don’t worry, a standard comb will suffice. To define your beard’s edges, a razor or standard electric shaver can be handy too. A razor will offer a more precise definition, giving you neater edges. If you’re just setting out on your beard adventure, you may not yet know what shape you want your beard to take. The style of beard you grow will be decided by your personality, the style you want to portray, what looks best on your face’s shape and maybe even what your boss will let you get away with. 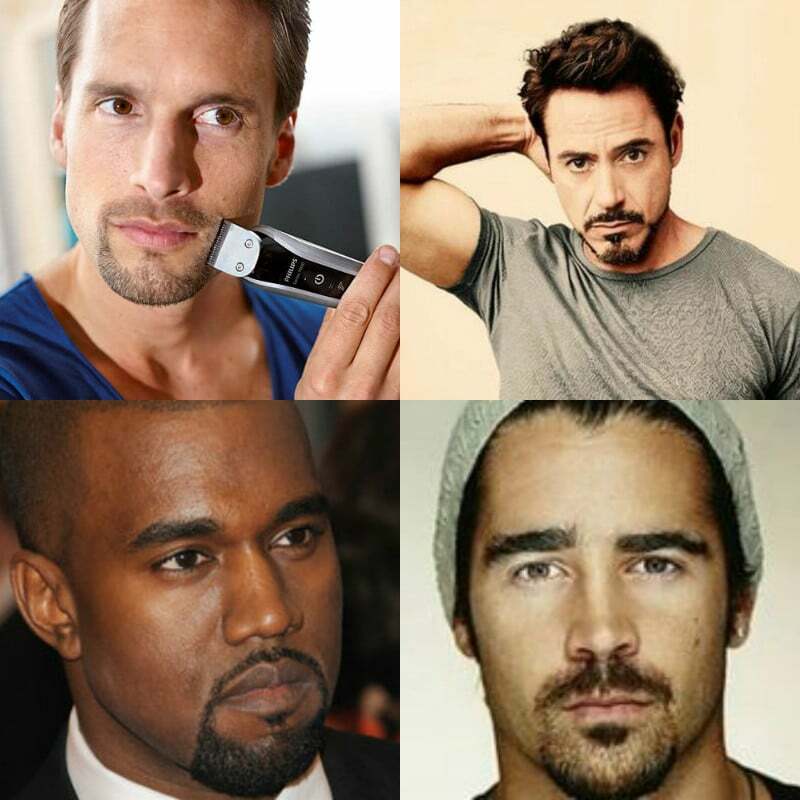 Have a read of our guide to men’s beard styles to work out what type of facial hair will work best for you. Trimming a beard involves three aspects: shaping your beard, usually best achieved with scissors; maintaining length, best done with clippers; and defining its edges, usually with a razor, electric shaver or clippers. If your beard is beginning to make its way into longer territory, you will be wanting to think about shaping it with a pair of scissors. 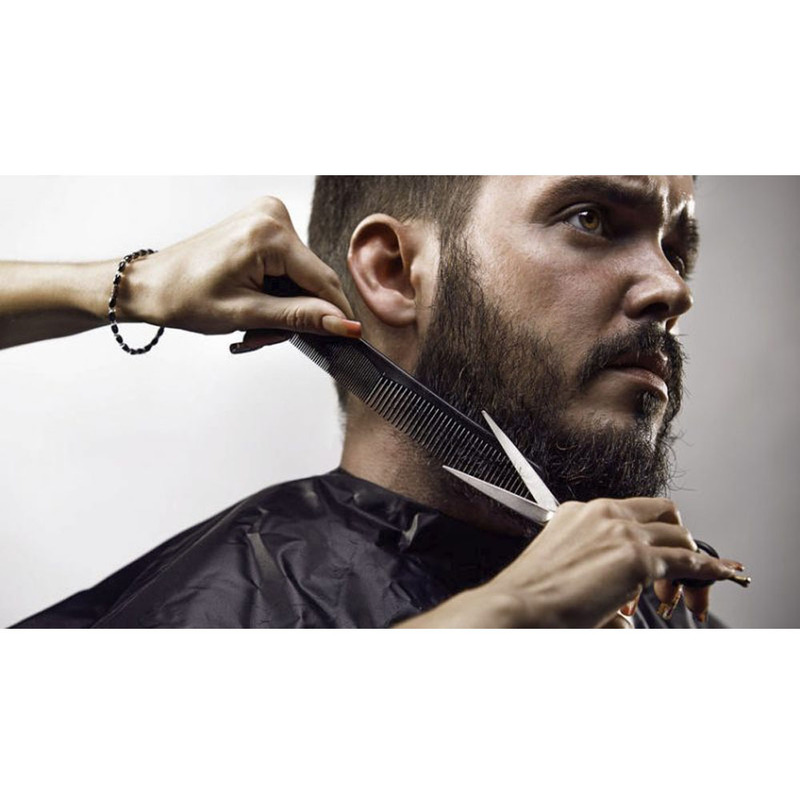 Now, it may be tempting to simply leave this job to your barber, but the fact is many men don’t get to the barber as often as they would like. Learning how to trim your beard with scissors is a must to keep you looking at your beardy best. Firstly, make sure your beard is clean, give it a wash with a little bit of shampoo. A clean beard will be easier to work with. Then run a comb through it, this will give you an idea of which parts are looking messy. The most important rule to remember about trimming your beard with scissors is to never take off too much too soon. You don’t want to be left a shadow of your former self because you went crazy with the scissors. Go easy, especially at the start. Starting around your chin, work freehand to trim away loose ends. Remember that symmetry is key, if you trim one side take an equal amount from the opposite side. Continue working your way up from the bottom to your sideburns. If you are trimming a shorter beard with scissors, comb up against the grain. Carefully work your way up the sides, again remembering to pay attention to symmetry. With a scissor cut, you will need to use your judgment on length, so a second pair of eyes can be helpful. Clippers give you more control (and fewer nightmares of accidentally butchering your beard) than scissors. Modern electric beard trimmers even come with digital controls that let you select the exact length you would like. Comb your beard before you begin your trim. 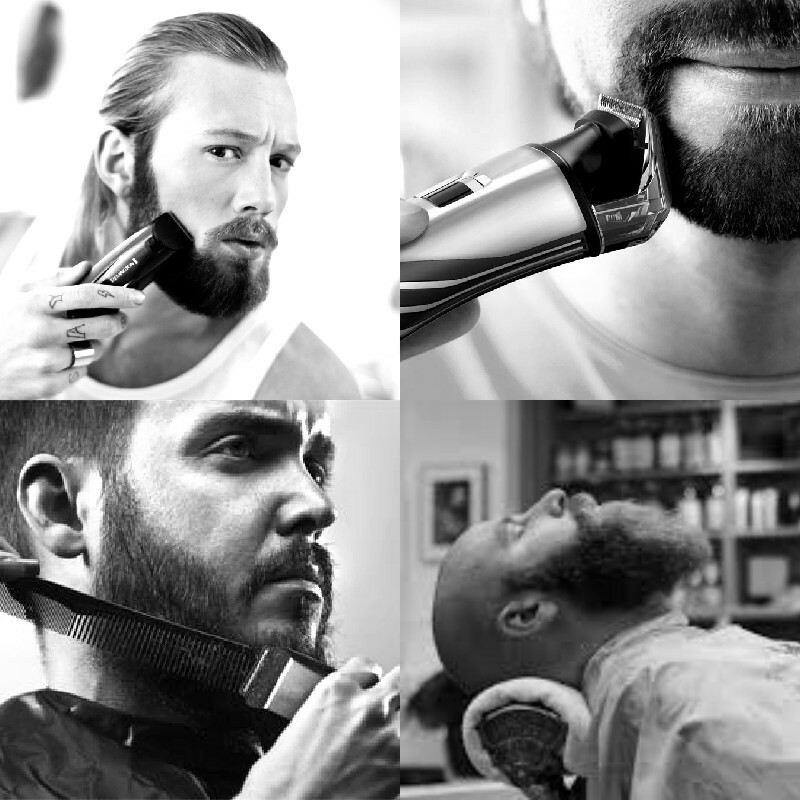 Unlike scissors, clippers allow you to define your beard boundaries and fade your neckline. If you opt for a defined cheek line, use a razor or the shortest setting on your clippers to shave this part of your face first. This will give you a better idea of the shape of your beard. Next, decide on how long the longest part of your beard will be. Begin trimming with this length guard comb or setting around your chin and jawline. Then move to the sides of your face and cheeks, most men will need to opt for a shorter guard comb or setting here for appropriate weighting. Finally, move on to your moustache. Depending on how quickly your mo’ grows, you may not need to trim it at all. Keep in mind that a tidy moustache should not grow all the way over your top lip. Have a look at our guide to growing an epic moustache for some mospiration. If you’ve decided that you’ve reach peak beard, you will want to begin maintaining the same length. This is most easily achieved with an adjustable beard trimmer. Finding the right length for your perpetually-perfect beard is a matter of trial and error. Try to remember what you did to perfectly trim your beard, and use those clipper settings to re-create it. Once you have perfected your trim, it’s simply a matter of regularly trimming throughout the week to fool people into believing your care-free look comes naturally. A short beard is just that, a short beard, not stubble. In many workplaces, it’s the difference between being allowed facial hair or being reminded to shave. A short, unkempt beard will stand out far more than its longer brothers. 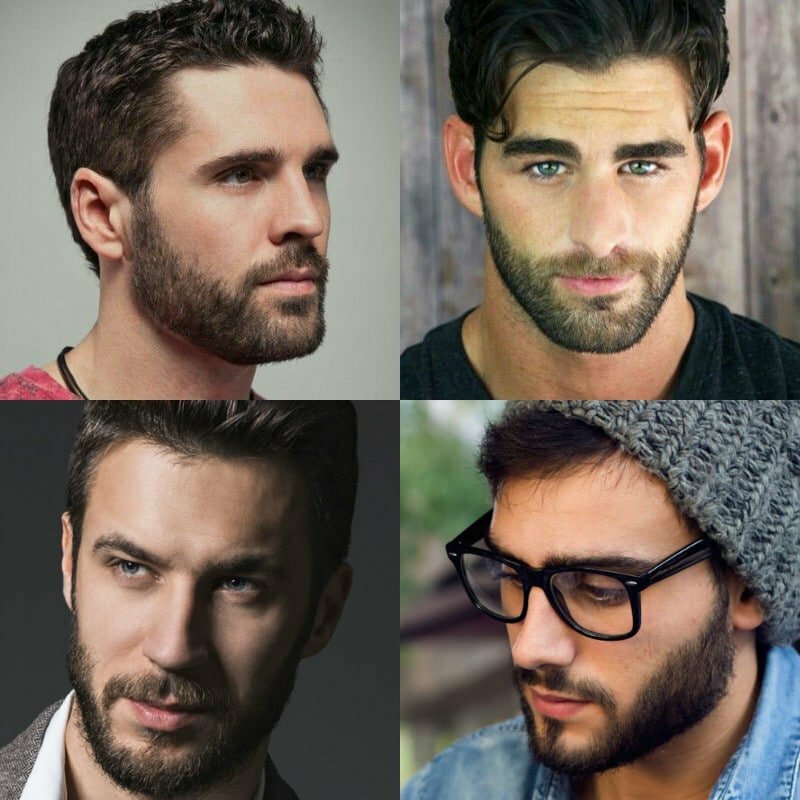 Pay attention to the shape of your face; this will define the form of a short beard. Follow the jawline, and make sure that your beard hugs your face without hiding it. Short beards complement the rest of your face, but should not be its defining feature. A longer beard takes centre stage but it is thankfully more forgiving on any trimming blunders. Don’t get carried away with the trimming, or dictating the shape of your beard. At a longer length your beard will tell you the way it wants to grow, take its advice and follow the shape at your beard’s densest parts. Trimming a long beard is about neatening and getting rid of any split ends. Your beard’s neckline is more important than you might give it credit for. When looking at a bearded man in profile, a bad neckline is one of the first things many will notice. Be wary of shaving a hard shape into your neckline, you want to achieve a more natural faded look. Begin by imagining an arched line from ear to ear, the lowest point sitting just above your Adam’s apple. This is around the line where your neck hair should stop. After defining the length of your chin and jawline, trim your neck to that length, now go one or two settings shorter with your clippers. Use this shorter length for the bottom half of your neck to that imaginary line you drew. This will give your neck a neat but natural looking fade. Finally, remove any stray hairs below this line with a razor or the shortest setting on your clippers. Although goatees may find themselves lacking in favour at the moment, their standing in Hollywood as a favourite of many actors means they are never too far away from a full revival. The most important aspect of achieving a neat goatee is defining its edges. The neatest and easiest option for edges is always a razor. Once you have defined that shape of your goatee, use the same techniques as if you were trimming a longer beard. For a neater look, trim the moustache to the same length as the rest of your goatee. Chiselled jawlines send a strong, masculine message. Not every man is born with great jawline genetics, but luckily you can go some way to achieving a sharp jawline with some clever beard trimming. 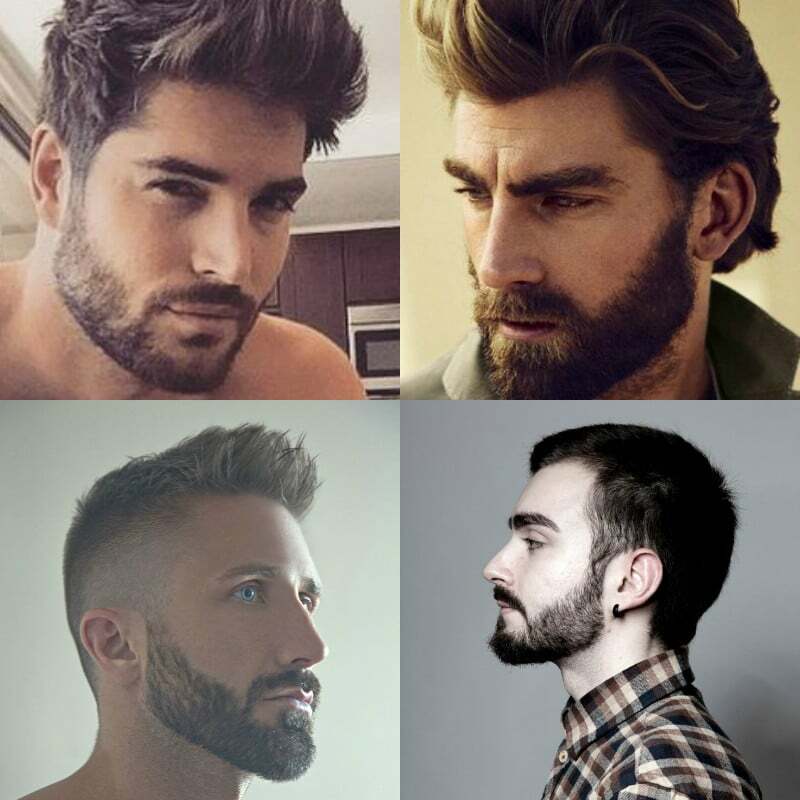 To create a sharp jawline, you will need to define strong angles in your beard. Make sure that your beard accentuates the angle of your jaw near your ears, and opt for a shorter fade on your neckline. 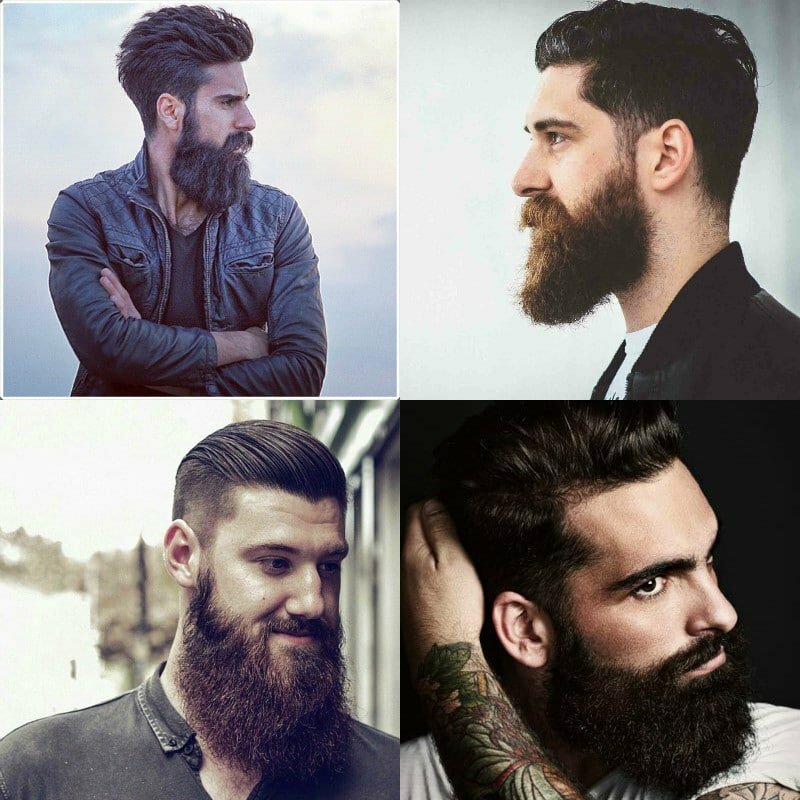 By creating more weight in the right areas of your beard, you can make your jawline appear far more chiselled. A good beard oil is a must for a healthy beard, especially in its early stages of growth. A moisturising beard oil hydrates the skin and keeps your facial hair soft and shiny. It can also be used to style your beard after a trim, letting you have complete control over how it looks. Opt for oil with a masculine fragrance. Beard balm acts as a leave-in conditioner and a styling product while encouraging your facial hair to grow in whatever direction you tell it to. Balms also make a loose, scraggly beard appear under control. For longer beards, there are countless beard shampoos and conditioners. Using standard hair products on your beard can cause irritation to your skin and itchiness. Wash your beard semi-regularly to keep your beard healthy and skin feeling good.